Are you preparing for a special event or holiday and need immediate fat loss? Ultrasonic fat cavitation is a revolutionary new procedure that melts fat away without the extensive risks of traditional fat reduction techniques like liposuction. Low frequency ultrasound subjects fat cell membranes to a strong wave of pressure. The fat cells can’t withstand this pressure, and therefore disintegrate into a liquid. The body then moves this liquid through the lymphatic system to the liver, where it’s recycled and used as energy. The result is immediate centimetre loss. 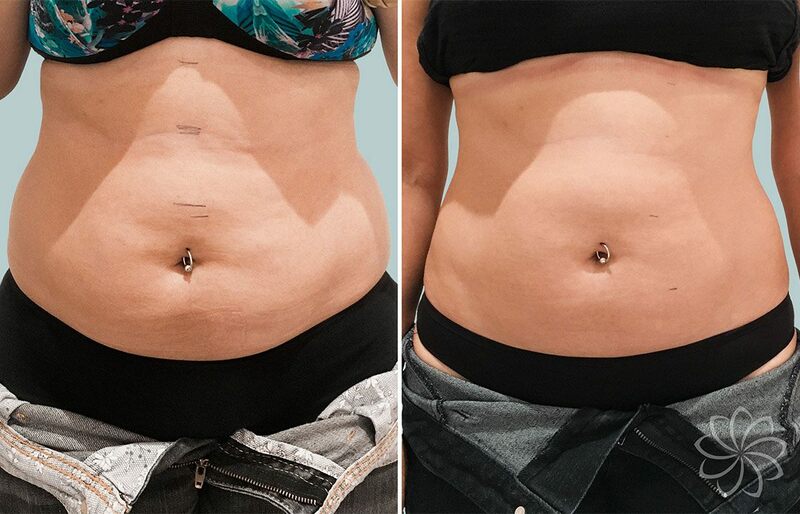 Areas that can be treated include abdomen, love handles, inner thighs, outer thighs, buttocks and arms. Cavitation is perfect for eliminating fat from larger areas of the body, areas that have more than 3cms of fat, or fat that is hard. Which areas can be treated by Cavitation? Any area of the body that has more than 3cms of fat. Mainly stomach, thighs, flanks, buttocks, back and calves. After disruption of adipose cells, the fat in the form of triglycerides is released into the interstitial fluid between the cells, where they are enzymatically metabolized to glycerol and free fatty acids. Water-soluble glycerol is absorbed by the circulatory system and used as the energy source, whereas the insoluble free fatty acids are transported to the liver and processed as fatty acids from food. Yes. The treatments are non-invasive – meaning the treatment does not penetrate the skin so there is no risk of infection or complication. All our therpaists are highly trained and qualified in performing the treatment. 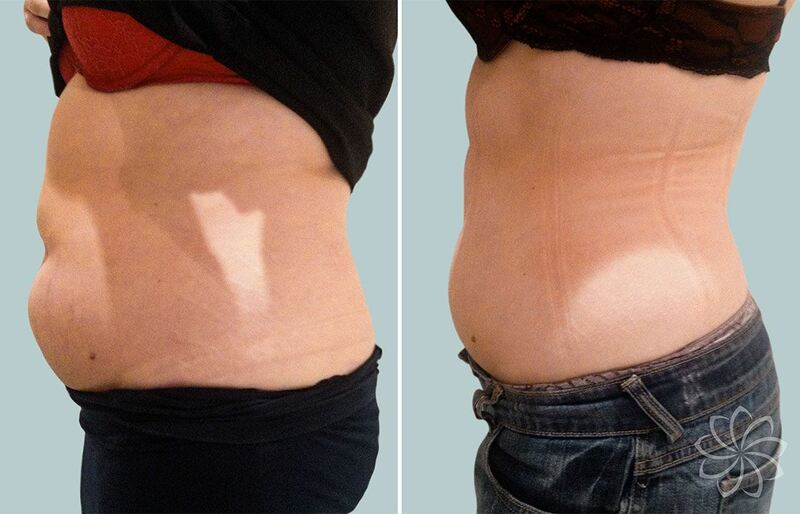 You will start seeing results immediately but for lasting results, a course of 8 treatments is recommended. One per week for 8 weeks. Not at all. Our clients consider the procedure painless and comfortable. You may also experience a little warmth during the treatment. Each session lasts for 40 minutes. You may experience some redness in the treated area after a procedure, but these symptoms should resolve themselves within an hour.